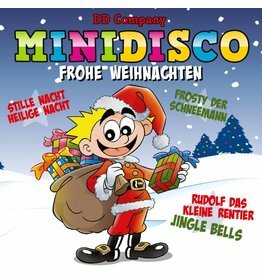 The best way to spread holiday cheer is singing loud for all to hear !! 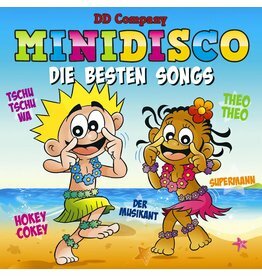 Celebrate the holiday season and make unforgetable memories with your kids singing along with one of our best collections of holiday songs sung in German. 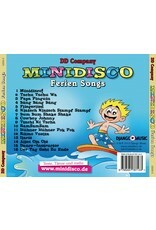 Minidisco Ferien Songs German CD makes your kids holiday even more special. 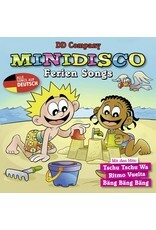 They will have unlimmited fun and they will learn some German.